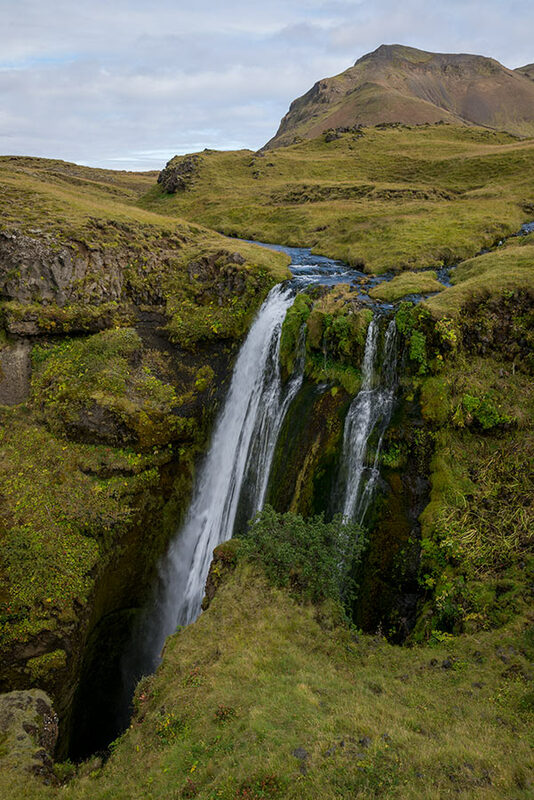 Gljúfrabúi also called Gljúfrafoss is a hidden gem just few hundred meters from its famous colleague, Seljalandsfoss waterfall. 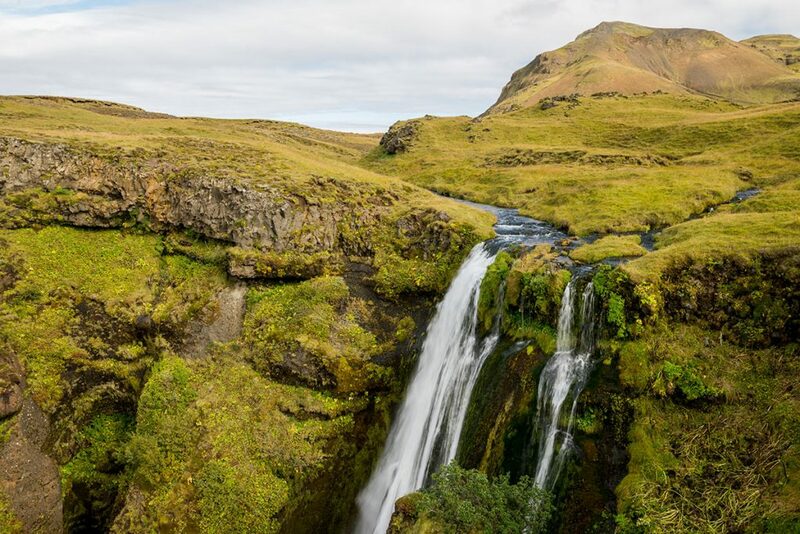 If you want to see Gljúfrabruí waterfall in a whole, you have to walk through a narrow gorge and wade the river Gljúfurá. 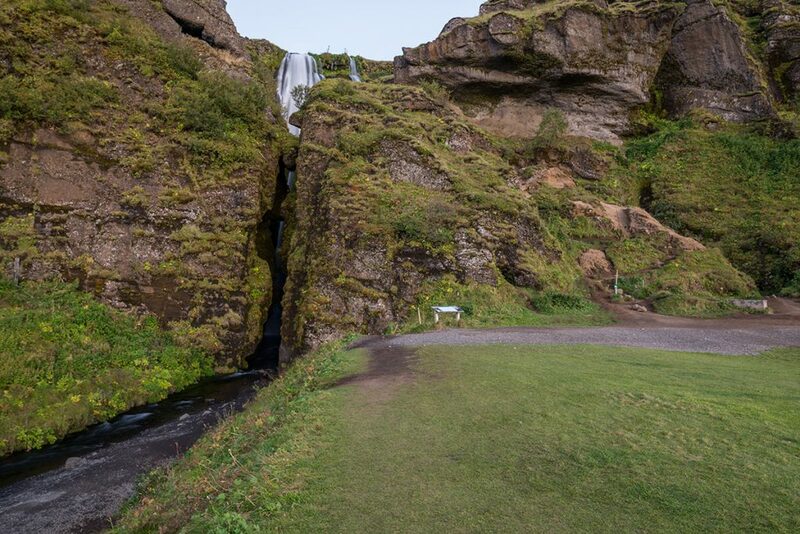 Or you can climb on a rock between the waterfall and the meadow. 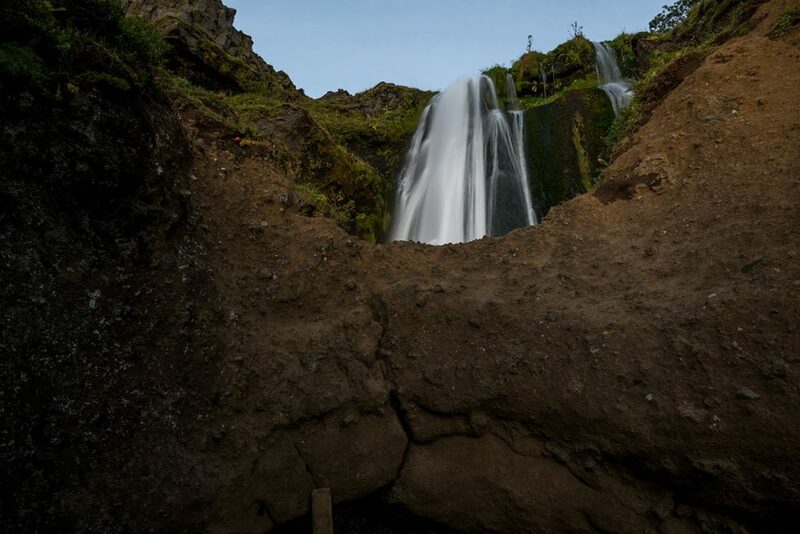 If you are not a kind of an adventurer, you can see at least part of this waterfall through the gorge. Gljúfrabúi is exactly as is Iceland. Mysterious and beautiful. 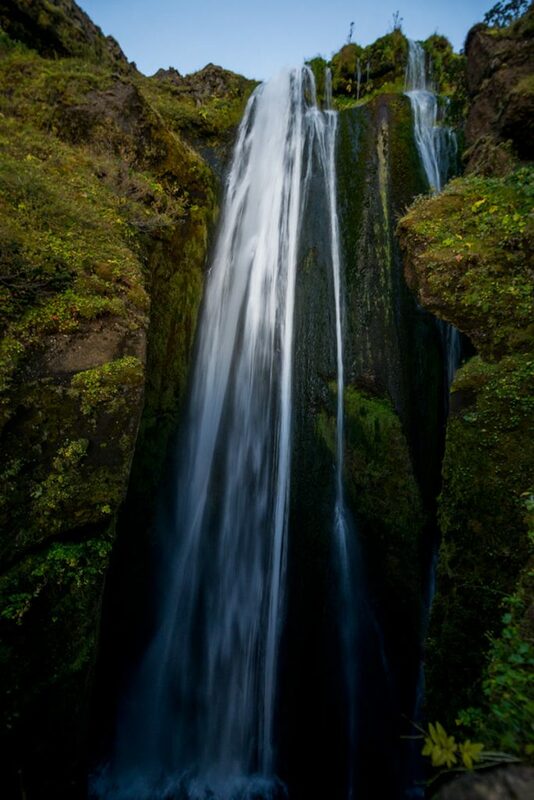 GPS coordinates of the Gljúfrabúi waterfall: 63.620846, -19.986664 Take me there!